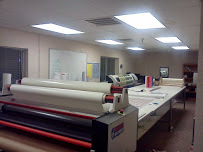 All Sport Printing offers the highest quality in offset, digital and large format printing. 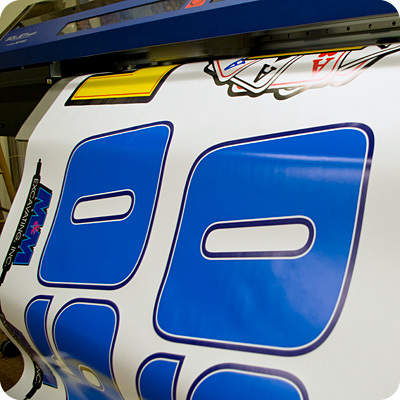 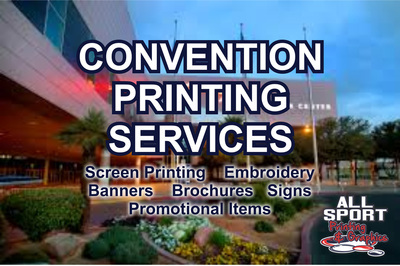 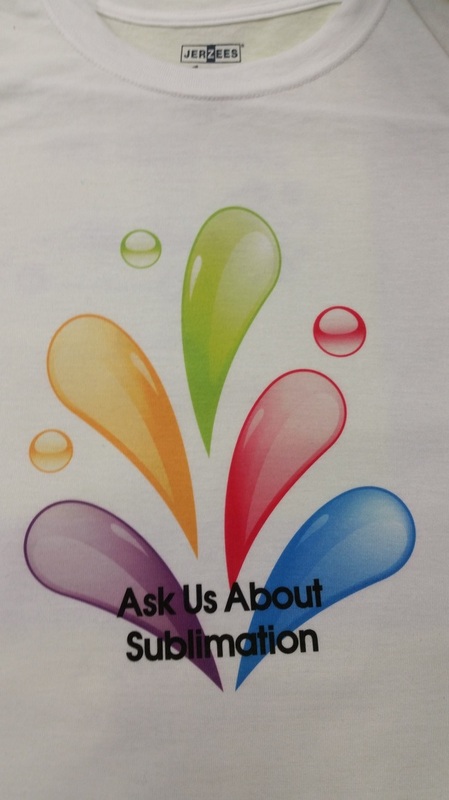 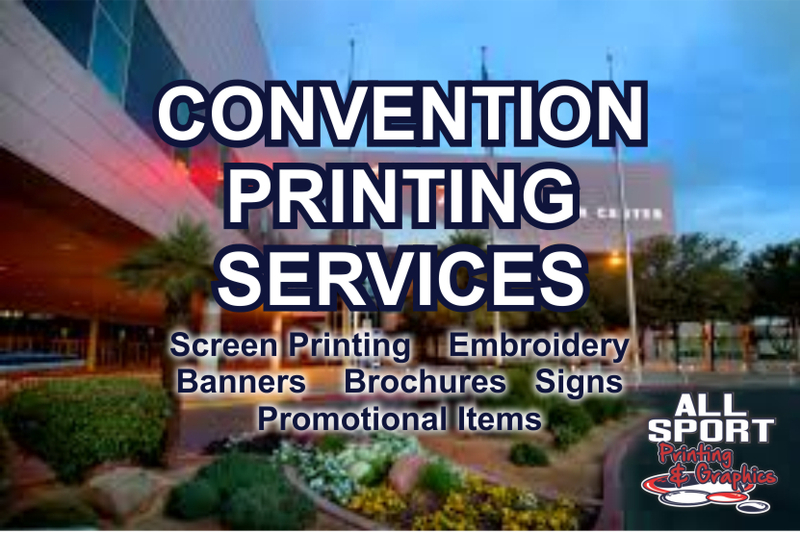 We couple state of the art printing equipment and cutting edge graphics to provide our customers with a high end finished product that is cost effective. 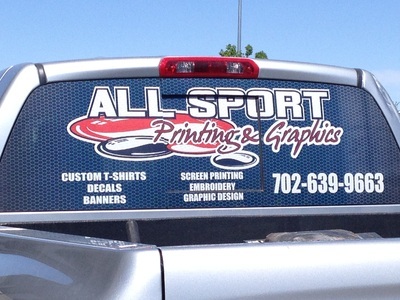 Don't forget we have a graphic design department that is here to help.